It is the age of the smart phones and this is going to be the same for the next few years. Wonder how long the Samsung Galaxy S series is gonna go to ? How many extra rows will get added to Iphone 5? The problem with these people is that they never stop innovating. And the worst part is all their innovations have a validity of one year. Mid way through the year, you start seeing the leaked pictures and rumors and you have already started getting bored of your existing device and its so called innovative features. There are more phones from a brand than the total no of phones that were available a few years back. With the advent of the smart phones, a lot of things have changed but are they really that smart ? If they had chosen the name ‘smart’ for the looks, I can understand as the phones these days are so beautiful and slender. Noone would have forgotten the Nokia mobile phone that was only a little lesser in size than a cordless phone. Then the times changed and as we needed the comfort in handling the devices, the size of the phones became smaller. As they say History repeats itself, now the trend is large size phones that are only a little lesser in size than a tablet. The best way to choose a phone would be to place it on your ears and take a call and ask your friend whether he can see your face. I remember my friend who has a very small face and when he picked a 5 ” phone, i could not locate his face when i tried spotting him from the side. For a moment i thought there was nothing behind the phone. 🙂 And you have to be extra cautious when you drive on Indian Roads. Phone would fly off if it was on your shirt pocket. The word Market has been very active in the mobile space such that when elders utter the word market or market place, Play store comes to your mind first. There may be 10 lakh apps in the market but we use only a select few probably ten to thirty max. 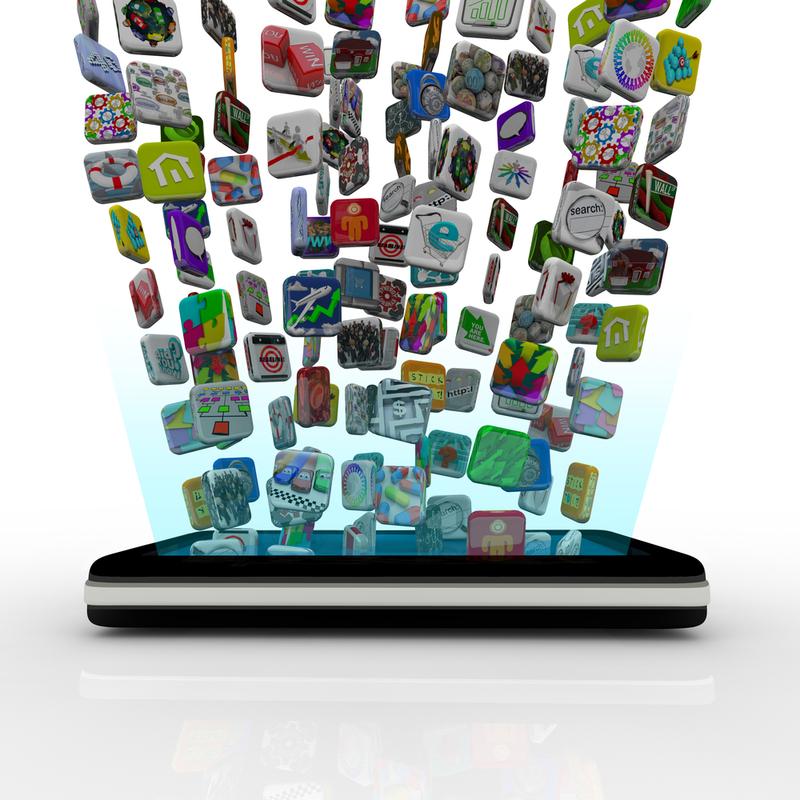 Not more than that but still the market for the mobile applications is still growing. These apps are so closely related in functionality that when you have one, you will never go for another one. There is no emotional attachment with any application as as the months pass, you will hear your friend recommending a new app. So you do the one click uninstall just like that. One confusing thing is when a app is available for 2 mb and you download it and after a week, it gets updated and the update comes to 10 mb. I have a strong feeling that there is not much of a change in the application after the update. When you click for more information, they confuse you with the jargons – Bug Fixes, Version 2.3 n stuff. Lot of people have quit running – I mean the Temple Running. You keep running for months together and yet you don’t finish the game. Loved Mario back then. Every level had a happy ending. That feeling when I had when i got hold of Road Rash after so many years – It was Awesome to the power of n. I don’t think these applications and games that run on the smart phones are memorable. We keep changing. The only apps that stays for a long time are Dictionary and Flashlight. Am not a big fan of powerful smart phones but over the years I have understood something. ” You will never ever ever be satisfied with what your phone does “. There is always something that’s not there. Nice article…..interesting details on Apps…..I always wonder how long the so called IT Startups…on Android Apps will survive..?